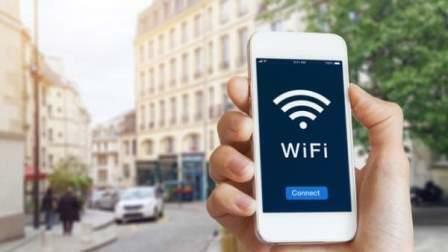 Using public Wi-Fi is nothing short of a blessing, allowing you to surf the internet whether you are shopping, travelling or simply sipping your coffee at a favourite coffee shop! As soon as we step into a mall or any public place which offers free Wi-Fi, we log on to the network, get online and unknowingly give out personal information, making ourselves vulnerable to hacking. You may use public Wi-Fi to browse the web or read online, but never log in to your email and bank account on the network. As Huffington Post states, the information in the email can be used to reset any service that you may be using, allowing hackers to get all your details. Shopping online requires sharing bank account details, logins and other information. Using them for shopping on public Wi-Fi puts you at risk. Turning off Wi-Fi on your smartphone or laptop is one of the easiest ways of staying cyber safe. Get into the habit of turning off Wi-Fi when not in use. This also helps save the battery of your device. Never save passwords on website or browsers when using public Wi-Fi which makes you an easy prey to hackers. Avoid doing things on a public network that need login details. Try to connect to secure public network as much as possible that offer better security than unsecured networks.